Why you should consider creating a Blockchain Wallet to manage all your cryptocurrency transactions. When it comes to getting into cryptocurrency, it helps to know how to create your own Blockchain Wallet. Additionally, many people are hesitant to get involved due to concerns over vulnerability. In fact, most people avoid cryptocurrency because of the huge flaws in the market. Almost every day, there's news of another currency being hacked. RadarZero recently reported that the US Congress is investigating and working to make the market as secure as possible, but some people just aren't comfortable with putting their money into such a volatile market. However, creating your own Blockchain Wallet is easier than it seems. After this article, you'll know exactly how to create a Blockchain Wallet, and should feel more secure about getting involved in the cryptocurrency market moving forward. It's free to create a new e-wallet using Blockchain Wallet. First, creating an e-wallet with Blockchain Wallet is totally free. The setup process is extremely easy and can be completed entirely online. E-wallets are specifically designed to allow users to manage their balances for Bitcoin and Ether. 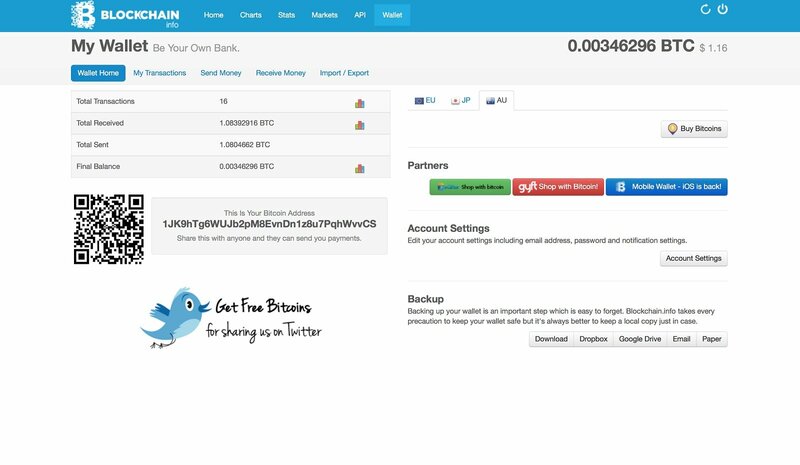 The process begins on the main site for Blockchain Wallet. There, you'll want to click the "Create Your Wallet" tab where you'll proceed to enter all the necessary information including email, banking information, and password. After that, a unique address is generated which acts like a bank account number for your activity in the cryptocurrency market. Almost immediately, users can exchange Bitcoin and Ether with others and can buy and sell cryptocurrencies through the interface. The logical next step is to secure your account and information, which is the most important aspect for you as you manage and experiment with your first blockchain wallet. Once your wallet is created, the best course of action for securing your information is to add your phone number and email while also activating the "Second Factor Authentication feature." On paper, there are three different levels of security for your wallet. The first level of security is designed to prevent users from losing access to their own account. Users are able to verify their email, phone number, and password in the standard ways that most online platforms do these days. The second level of security is designed to prevent others from gaining unauthorized access to your wallet, which is where the two-step authorization feature comes into play. The third and final level allows you to block Tor requests and users. Why Should You Use a Blockchain Wallet? Safety and security are among the prime reasons for using a Blockchain Wallet. The Blockchain Wallet is suitable for users who are starting out in the cryptocurrency industry and need to learn the ropes. The wallet is perfect to use crypto coins on a regular basis and is ideal for traders. Also, it's more suitable for smaller and medium size companies that have invested in the cryptocurrency market and in Bitcoin and Ether specifically. The security features and the simple system makes the blockchain wallet one of your best options for a crypto wallet. It's a centralized service and doesn't store a user's secret keys. There are issues with the wallet, but those looking to start trading cryptocurrency on a regular basis have a great option for your first wallet. 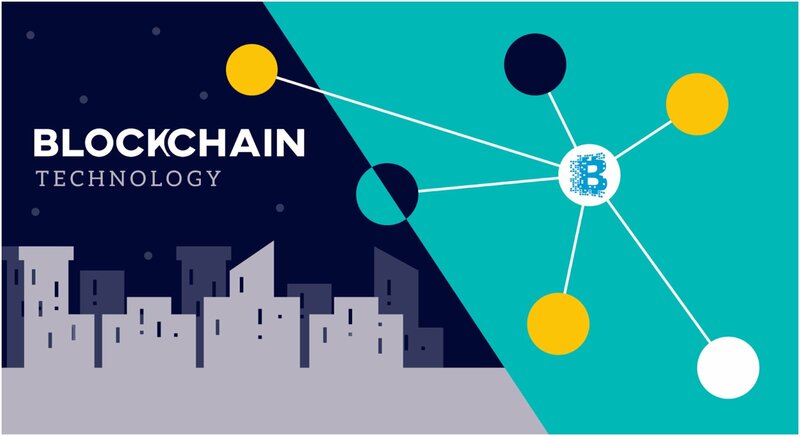 Knowing how to create a Blockchain Wallet is an important skill that can now allow you to begin trading and get involved in one of the most popular and innovative industries in the world.